Filled with smart advice, real-life stories, and effective strategies base on extensive research studies. 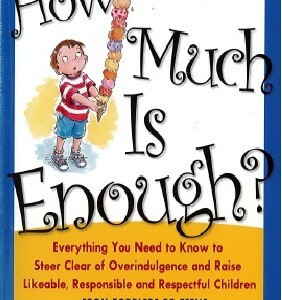 How Much Is Enough? tells you everything you need to know to avoid – or repair – the damage overindulgence causes. 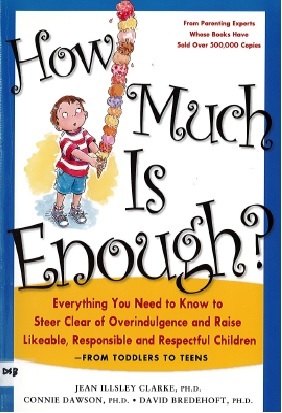 Overindulgence is not the badge of a bad parent; in fact, it comes directly from having a good and generous heart. The author will give you the insight and support you need to parent in an effective and loving way and put your children on track for a happy and successful life.